Search "kilo" 2 results have been found. 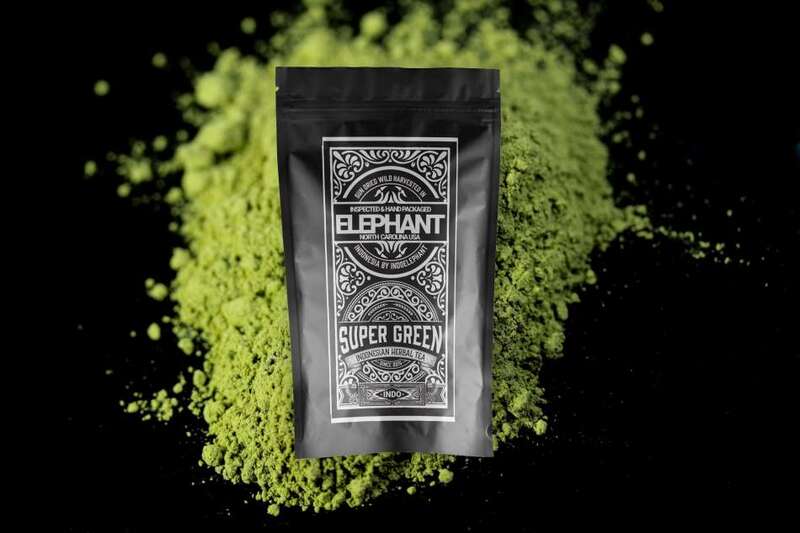 This is our famous super green. None of the statements in this web site have been evaluated by the FDA. 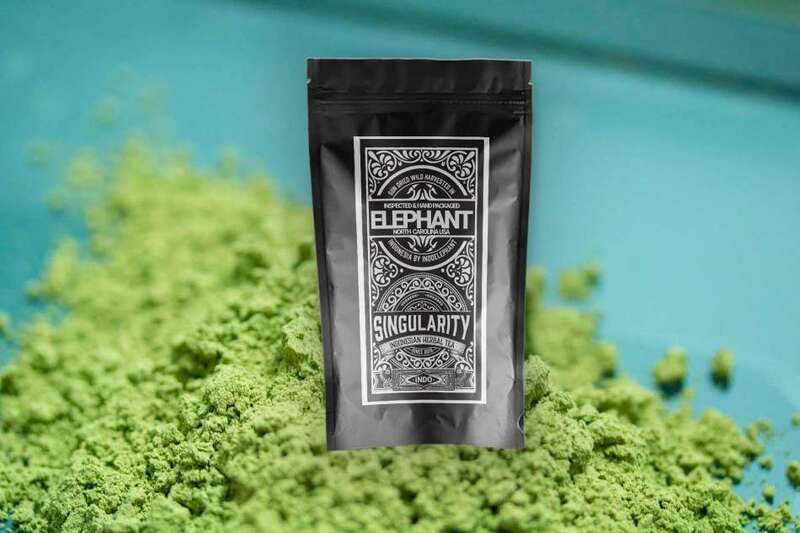 THESE PRODUCTS SOLD ON INDO ELEPHANT ARE NOT FOR HUMAN CONSUMPTION. THEY ARE SOLD WITHOUT DIRECTION OR INTENDED USE.